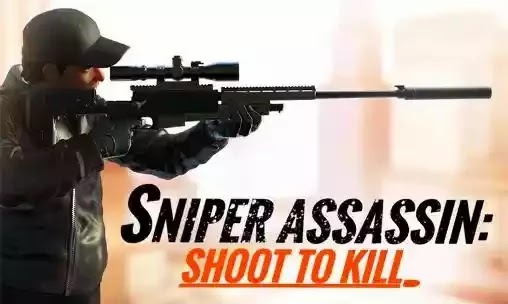 Sniper assassin 3D: Shoot to kill - fight criminals and their bosses. 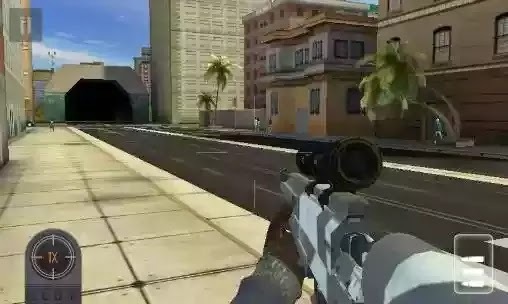 Use a sniper rifle to kill different bandits. 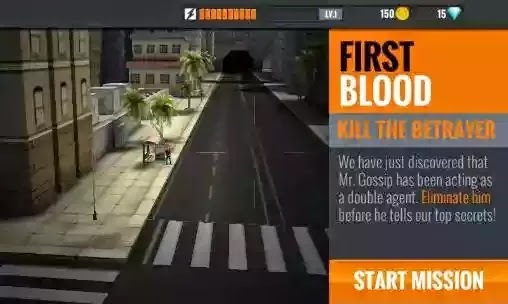 In this game for Android you act as a professional sniper fighting for law and order. Criminals have filled the streets of the metropolis. Take a good position on the building, Aim well and dispose of the bandits. You will have to fire from a moving car, on board of a flying helicopter, and so on. Get your quest reward and buy new powerful weapons.